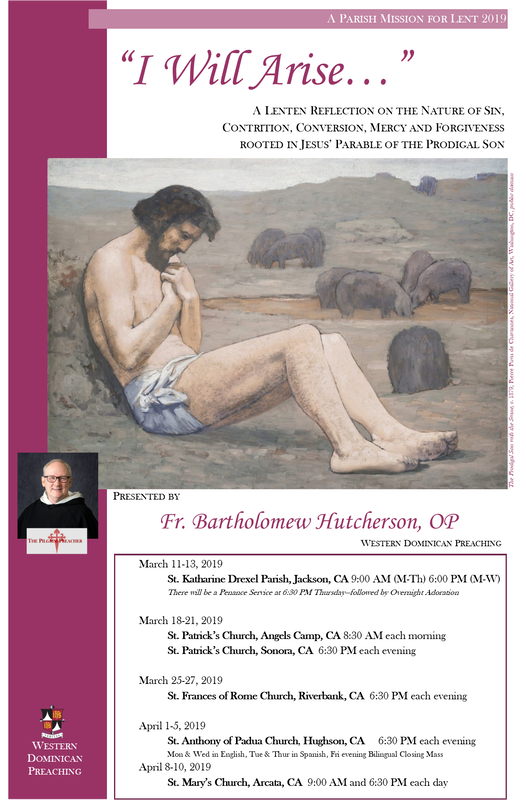 This 3-Part Mission was preached at Sacred Heart Parish in Ventura, CA. Fr. Bart used 6 Biblical and Historic Journeys to Bethlehem and his own 2014 Christmas Pilgrimage to the City of David as examples of what it means to Journey with the Lord. ​I am grateful to Max MacIver at MaxOneMedia.CA@gmail.com for the videography and editing of these 3 videos. and subscribe to share other upcoming material.